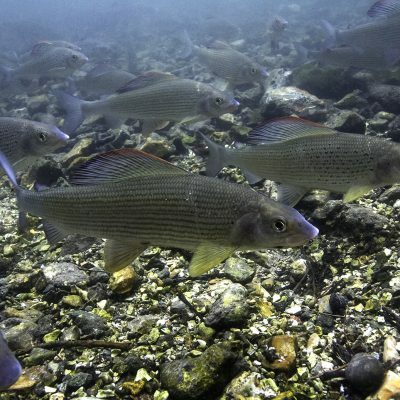 what have we achieved for wild fish? 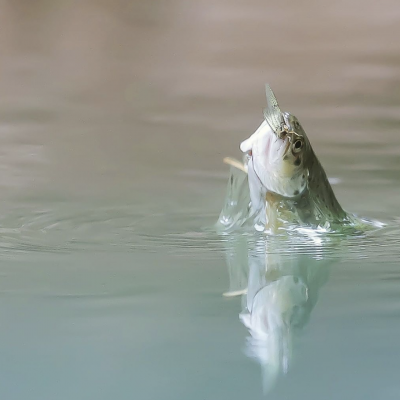 Our research, campaigning and commitment to action has achieved many successes for wild fish - all enabled by the wonderful support of our generous donors and members. Since our inception in 1903, we have together achieved some wonderful milestones for salmon, trout and the waters they depend on! Our campaigning played a pivotal role in getting these nets closed for good, to protect wild salmon and sea trout. 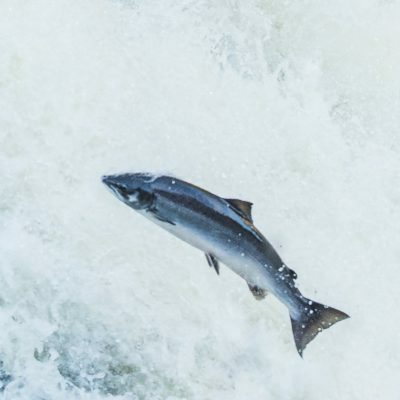 Our formal petition to the Scottish Parliament in 2016 triggered a full-blown Parliamentary Inquiry into the salmon farming industry in 2018, conducted by two committees, highlighting the impact on wild salmon and sea trout. Our national Riverfly Census developed unique, bespoke water insect targets for chalkstreams and new phosphorus discharge limits, in collaboration with the Environment Agency. Successful legal challenges in Wales to minimise the impacts of acidification and harmful chemicals from forestry operations on salmon and sea trout nursery streams. Following its prohibition in 2010 as a sheep dip, the use of cypermethrin was confined to forestry and horticulture. S&TC helped bring its use to a complete end in 2017. We successfully blocked a conifer plantation at Bryn Brawd after a lengthy battle - meaning that acid-producing forestry beside salmonid headwaters was avoided. Our political lobbying led to the Fisheries Minister announcing a closure of the NE English drift net fishery, together with the compulsory release of all salmon caught in coastal T&J nets. New standards have been set for watercress and trout farm outlets as a result of our daily monitoring on the River Itchen, meaning less chemicals in the water for salmon and trout. But this is just the start!